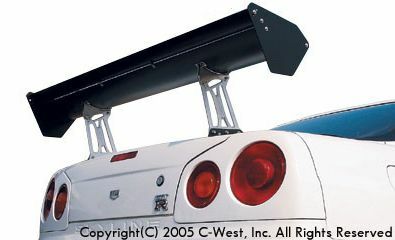 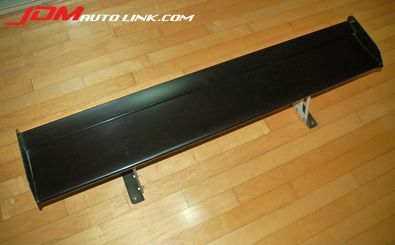 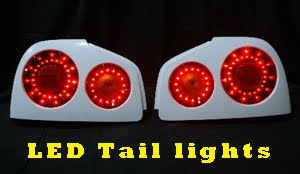 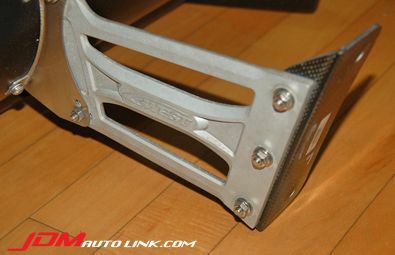 We have a mint condition C-West GT-Wing Aluminum II (Double Flap) for the Nissan Skyline R34 GT-R (BNR34). 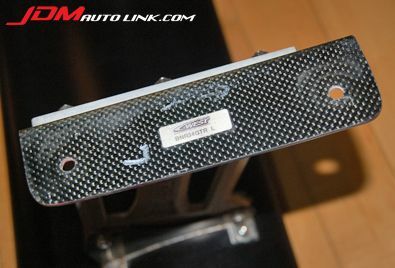 This wing is removed from the BNR34 and features specific mounting points (in carbon fibre) to suit the BNR34. 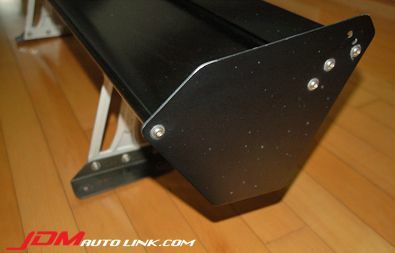 Of course it will be possible to be fitted to other vehicles as well.